Born at Walton, Ontario in February 1872, he came to Manitoba as a boy, completed his education at Brandon Collegiate, later attending the University of Manitoba. He taught at Turriff School (1895-1898) and was Principal of Alexander School (1901-1904) and Napinka School (1905-1909). 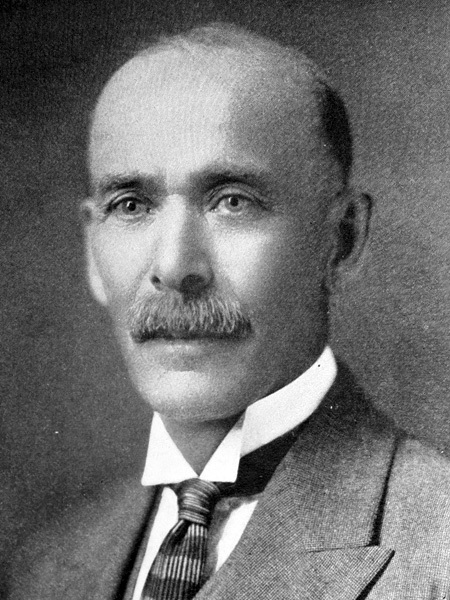 In July 1910, he was appointed Chief Clerk of the Winnipeg Department of Education, serving for one year until he became a School Inspector at Hamiota, moving to Brandon eleven years later. He retired in June 1938. On 3 July 1906, he married Annie Laurie Little (1878-?) in the RM of Arthur. They had a daughter, Edith Winnifred Morrison (b 1909). After retirement in July 1938, he spent a year at Sudbury, Ontario then moved to Toronto where he died on 23 November 1941. “James B. Morrison, retired Manitoba educationalist, dies,” Winnipeg Free Press, 25 November 1941, page 4.